Healthcare Consultancy Group is looking for a .NET Web Developer. If you meet the requirements below, you will be eligible to apply via Digital Marketing Community. Create business information solutions by developing and maintaining .NET software applications through the full software development lifecycle. Ownership of code, applications and systems for quality, interoperability and performance. Cooperate with small cross-functional teams. Collaborate closely with partners to design and develop new applications. Proficient understanding of MVC framework and object-oriented programming. Advanced working experience with (SQL server database creation, optimization and architecture, reporting services and Visual Studio 2013). Expert understanding of using (CSS, XML, SQL Server 2008/2014 and Restful web services). Intermediate knowledge of code versioning tools such as (Git and TFS). Deep understanding of software development (QA methodologies, tools and processes). Ability to work independently or as a team player. 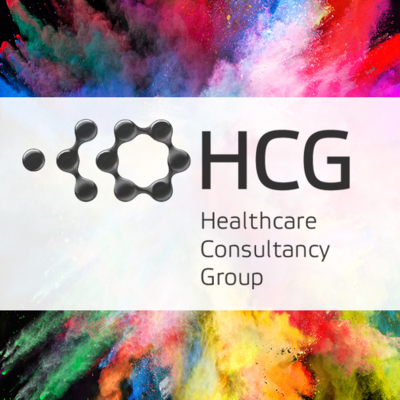 Healthcare Consultancy Group (HCG), part of the Omnicom Group, is a global family of scientifically rigorous healthcare communications agencies: Chameleon Communications International, Entwine, Health Science Communications, Hyphen Digital, ProEd Communications and The Scienomics Group.